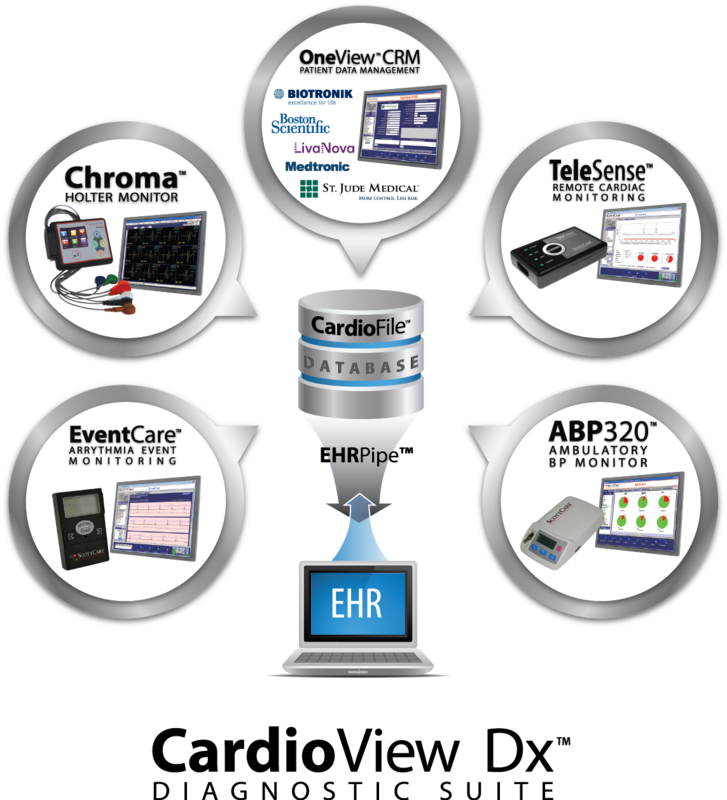 All cardiac Dx testing modalities & analysis software share one platform, one workflow. Used by Nearly 7 out of 10 Rehabs to Improve Outcomes. Discover now why our systems are helping more cardiac rehabs and their patients than any other. ScottCare’s products and services include expertise in implementation, training and customer service. You'll experience quick and effective installations, training that supports any learning curve, and a service team dedicated to resolving any questions or issues. Our teams know that caring for patients is the most important work you do; everything we do is dedicated to supporting you in your drive for patient care excellence. 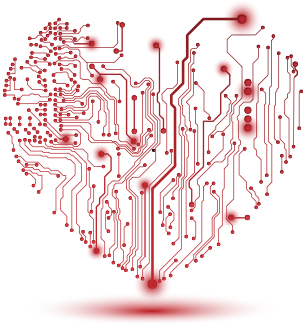 Incorporates mobile cardiac telemetry (MCT), cellular event and Holter monitoring.